I got a phone call, out of the blue, one day in the late spring of 1976. A Cockney voice identified himself as Alan Eden, just moved to Bristol, and partner in a new indie record production company with Donovan’s first call for the drum chair, renowned session musician Tony Cox. They were cutting tracks with a singer-songwriter from Weston-Super-Mare named George Smith, Would I be interested in playing in a band they were putting together with bassist/vocalist Jo Burt, and did I have any songs? The Cox tunes were truly awful; luckily George’s originals way better, and he sang great! Our 3 song demo, one each by Smith, Burt and myself got us an immediate offer of a deal from DJM Records’ staff producer Phil Samson. Shortly after Nick Howell replaced Alan, and it was this quartet who signed the contract. 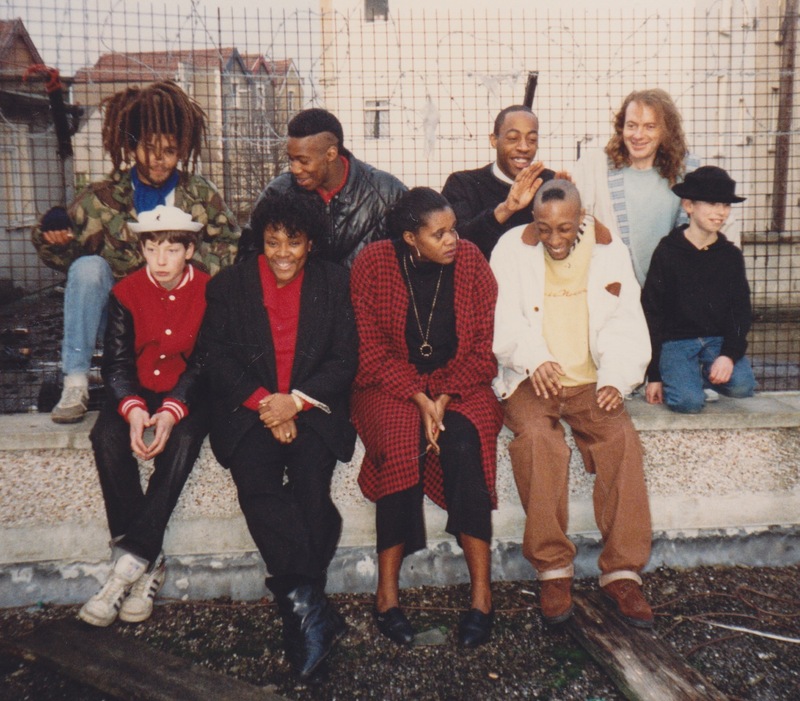 Recording tracks for a proposed debut album began on Halloween 1976 at DJM’s Oxford Street Studios in London, followed by sessions in January that would yield the groups’ only record release, the single ‘Misbehavin’ . George wrote the A side, Jo’s ‘Laid Back Lady’ went on the back. Assistant engineer at DJM, keyboardist Alan Wilder joined the ranks at this time; now we were five. Despite prolific gigging, the apogee probably being a night at the Anson Rooms where we blew The Damned off stage, and some stellar reviews, (NME declared us ‘worth a special listen’, Black Echoes (!) 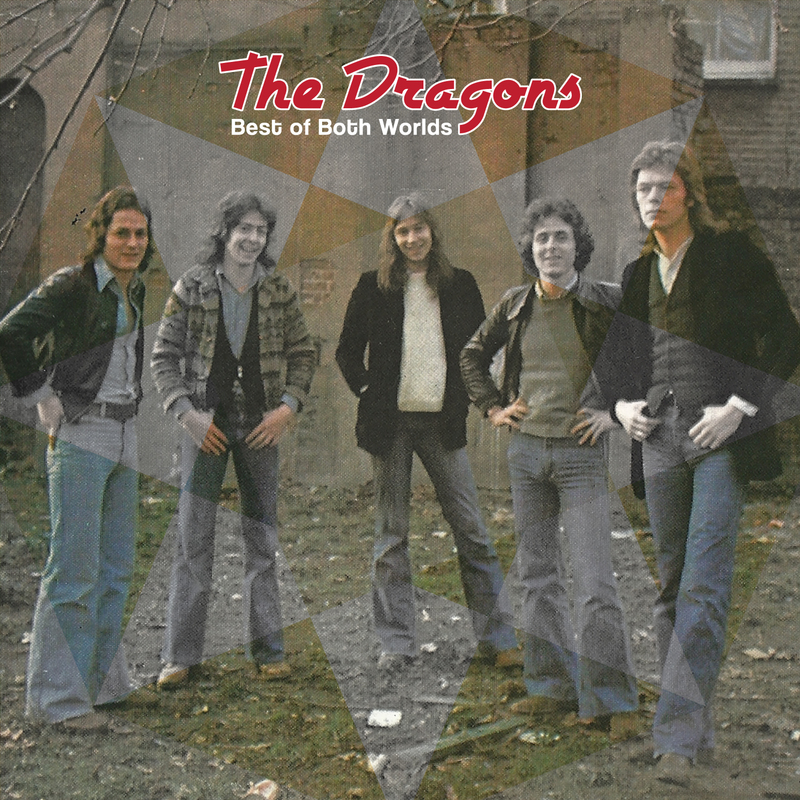 noted ‘amazing empathy’), The Dragons’ musical mix of rock-blues with harmonies didn’t stand a chance against the gathering storm of UK punk rock as 1977 progressed. We parted amicably at the end of the year with a studio reunion at Sound Conception on December 16th, during which two songs were taped that both appear on this download release, ‘Head Over Heels’ and ‘Look Out Below’. George went on to have success with The Fans, Jo with Tom Robinson, me with The Records and NY Doll David Johansen, Nick with Decline And Fall, and Alan with Depeche Mode. Take the band out of the context of the times, and you still have a great sounding record. Enjoy! Huw Gower, NYC January 2015. At a meeting in Boco Bar, Paint Works this morning, we agreed a new book project. Bristol Archive Records in partnership with Tangent Books and Jillo Wisternoff. Release date will be late September 2015. You can guess what it is going to be about!